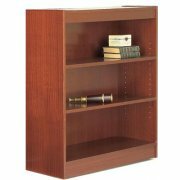 These bookcases are skillfully constructed to create a sleek, neat look. 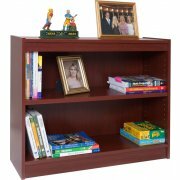 They are sturdy and well built and will ensure long usage in your office or library. 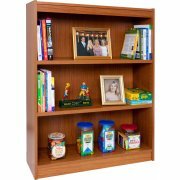 The smooth laminate finish will remain new-looking. 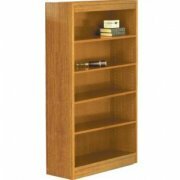 The bookcases' solid one-piece back panel is finished on both sides. 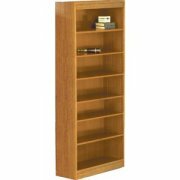 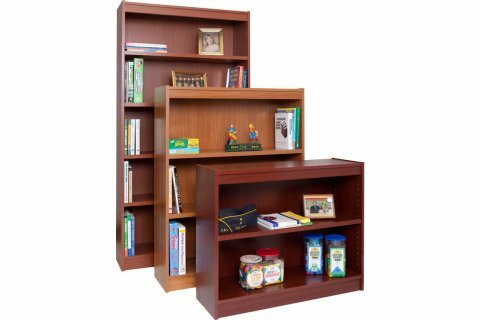 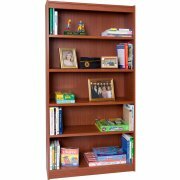 These bookcases are a great buy!